Local business web sites often focus on increasing online sales, growing social media pages, and marketing their brand, but phone call conversions are just as important. Even with the prominence of the Internet, having a business line is still important for your business. Attracting new customers, making sales, and scheduling appointments/reservations are still commonly done over the phone. When you are optimizing your web strategy and SEO, one of the things you want to focus on is converting your web traffic into phone calls. Business owners neglect phone calls at their own risk. As the number of mobile users increase, phone calls are becoming more important for business success. Mobile users are much more likely than other Internet users to call businesses over the phone or use click-to-call functions. Without a business line, you risk losing out on these mobile users. Furthermore, many customers still prefer contacting companies over the phone. Several studies have shown that there is still a significant preference among some consumers for over-the-phone service. These customers want to patron businesses which have phone lines. As well, many customers want to speak with a business employee or representative before making a purchase, whether it’s to have questions answered or to find out details about products/services. Many business owners know that having a mobile-friendly web site is important for SEO. Google takes into account whether web sites are mobile friendly, increasing the search engine rankings of those that are. Likewise, sites that are not mobile friendly will suffer in search engines. However, there’s another reason why it’s crucial to have a mobile-friendly site. Some surveys have shown that the majority of mobile users end up calling businesses. Without having a mobile-friendly site, you won’t reach these users and will receive far less phone calls to your business. This is a big problem, as calls are more valuable than any other type of lead. People who call your business are more likely to become paying customers. 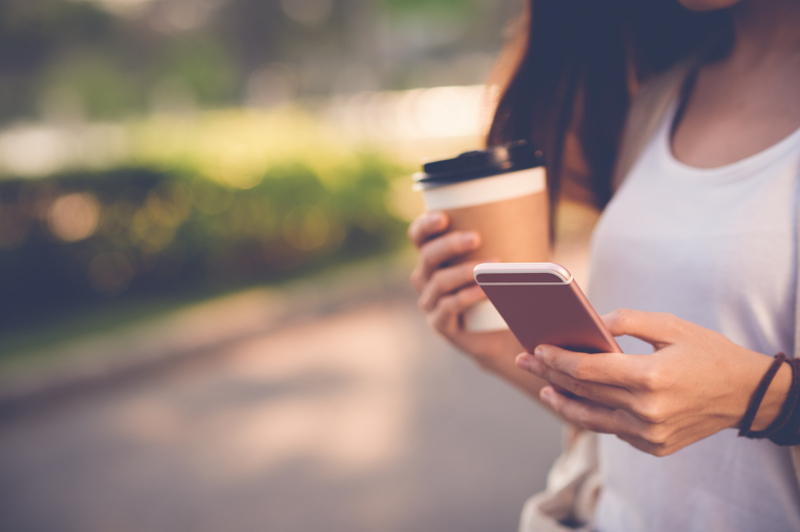 Phone call tracking and optimization can help most local businesses, but there are some specific industries that cannot afford to neglect phone calls. By using call tracking, businesses can optimize their SEO and web marketing to increase their calls and create more conversions. For some businesses, this is essential. Law firms, dentist or medical clinics, homecare services (plumbing, renovation, electrical, interior design, etc.) and real estate brokerages all need to be using call tracking. For these businesses, the vast majority of their business is going to be through the phone. Speaking directly over the phone is common for scheduling or setting up appointments, finding out rates, and getting more information before committing to large expenses. As well, in these industries, where higher expenses and more serious business matters are involved (such as buying a home, receiving medical care, etc. ), consumers want to speak with a professional directly. To improve your conversion optimization, there are some steps you can take to increase the number of calls your business receives. Use Call-to-Click Functions: Your web site should have a button that mobile users can click to directly dial your business. This can greatly increase the number of calls you receive. Spread Your Number: Don’t just keep your phone number on your web site’s “Contact Us” page. Have your phone number and contact information present throughout your web site, as well as on all of your social media pages. Focus on Mobile: If your business is one of those key industries that need to focus on phone calls, place extra emphasis on optimizing your web site for mobile users. These are the users that will pay off more for your business. Consider Software or SEO Experts: Using the right call tracking software or hiring an experienced SEO expert can help optimize your call conversion strategy, greatly increasing the number of calls you receive. Numero Uno Web Solutions is a provider of search engine optimization (SEO) solutions to start-up and small companies from all industries and fields. We stay on the pulse of industry changes and adapt our practices to produce quality SEO and content marketing plans to fuel the growth of businesses across communities. Our precise, studied methods and contact form optimization services have benefited Toronto businesses along with industries across Richmond Hill, Vaughan, and more. Our success has even allowed us to extend our reach and offer SEO services to Texas, Massachusetts, and Florida. To learn more about our content marketing techniques and how we can help improve your search profile, call us at 1-855-SEO-XPRT.